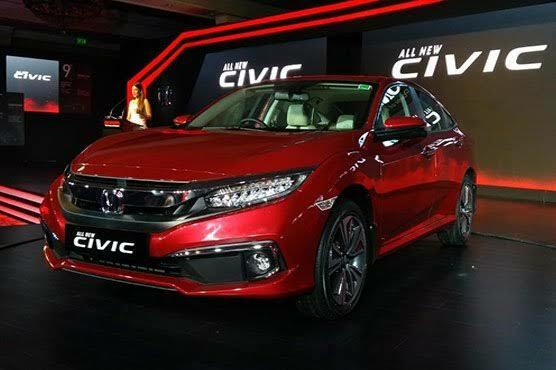 Honda Atlas Cars Pakistan Limited (HACPL) launched its 2019 Civic facelift – 10th generation. In a event Altas Honda finally launched most awaited 10th generation of Honda Civic. Eveng was named “Better Buckle up” Honda has become one of the sedans leading C-segment, being trusted and valued by a large number of consumers in Pakistan. And this is for the first time Altas Honda officially launched RS Variant of Civic in Pakistan. In terms of exterior styling no doubts Civic 1.5L RS Turbo has most aggressive and sporty look. The base model with minor upgrade of cruise control addition is priced at Rs.3.199 million. The Honda Civic Turbo 1.5 VTEC CVT variant in the Civic series is getting a new Engine Control Monitor (ECM). There will be some exterior and interior changes, including RS monogram on front and rear, black interior theme. And this variant will now be available with an additional option of modular kit. So, now the Honda Civic RS Turbo will be available as “normal” Turbo and Turbo with a modular kit.